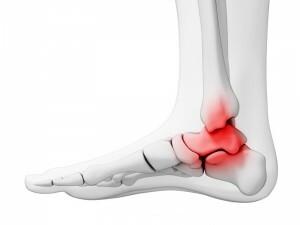 Ankle and foot arthritis involves inflammation in the associated joints. The symptoms include pain, swelling and stiffness in and near the joints. Arthritis can be acute or chronic in nature. Over time, arthritis involves the loss of cartilage in the joints, leading to reduced joint mobility and even joint deformity. The most common form of arthritis is osteoarthritis that occurs in older people due to natural wear and tear. the joint between the big toe and foot bone. Ankle and foot arthritis can be diagnosed based on gait analysis test, X-ray scan, bone scan, computed tomography (CT) scan and MRI report. Ankle and foot arthritis need to be treated early on to prevent joint deformity with time. Non-surgical management of arthritis includes pain medications, steroids, arch supports, canes, physical therapy and weight loss. Depending upon the severity and symptoms of arthritis, different surgical interventions may be sought. Arthroscopic surgery, done for early arthritis cases, uses an arthroscope to remove unwanted tissue and bone outgrowths from the joint. Fusion surgery involves permanently fusing bones with one another through pins, screws or plates. This is done in cases wherein the cartilage between bones is completely lost over time. Advanced and rare cases of arthritis may require Joint replacement surgery to completely replace the ankle joint with implants. 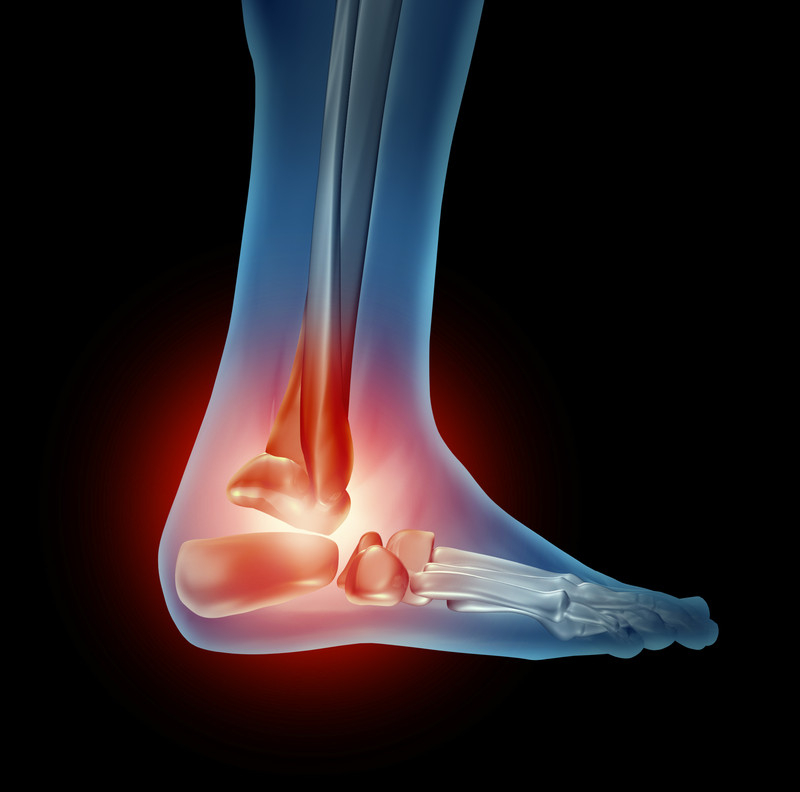 All surgical interventions of ankle and foot arthritis involve lengthy painful procedures. 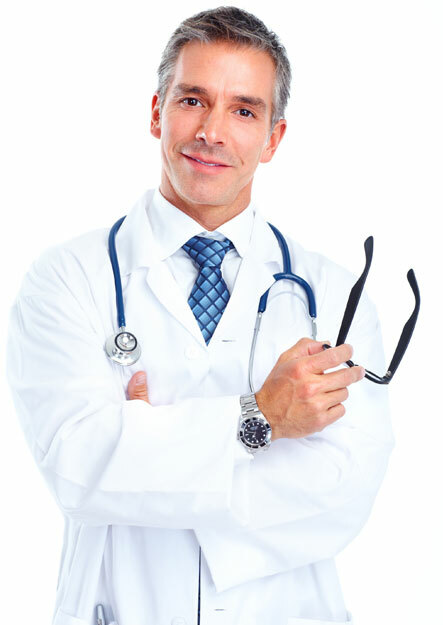 Moreover, the effectiveness of these procedures are not long lasting. An alternative to ankle surgery involves the innovative stem cell therapy—a simple injection process that may help alleviate arthritis pain as well as enhance tissue repair. At R3 Stem Cell Clinics, we strive to match patients with the best available stem cell therapies. 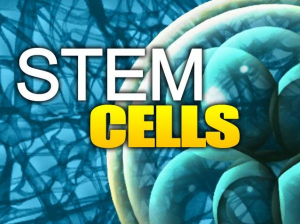 Recent advancement of medical technology has allowed doctors to use stem cell injections to treat various foot and ankle conditions, including arthritis. Injuries and degenerative conditions that would not have previously healed quickly, can now be tackled more effectively using these cutting-edge applications. Traditionally, steroid injections (cortisone therapy) were given to patients with foot and ankle arthritis. Steroids do not cure arthritis—they merely provide symptomatic relief by controlling pain and swelling. Moreover, only certain types of steroids can be used in the foot and ankle region due to concerns of damaging the associated cartilage. In contrast, by injecting stem cells or platelet-rich plasma into the affected areas, doctors can now help promote natural healing of arthritis as well as control the symptoms. Stem cells produce anti-inflammatory agents (e.g. cytokines) that help control inflammation symptoms at the site. Stem cells also secrete hyaluronic acid, a factor that lubricates the joints of the body. Unlike, steroids that only provide symptomatic relief, stem cell therapy can repair and regenerate the joint structures to control arthritis. 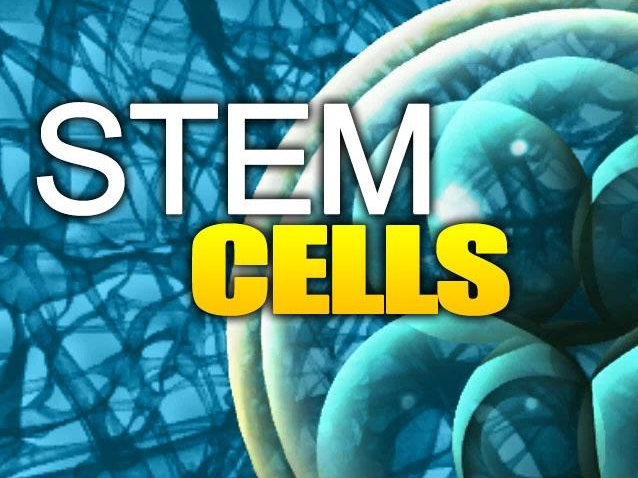 Stem cells grow and differentiate into new healthy cells of the body. Studies have demonstrated that stem cell injections can repair cartilage damage in various animal models. These are non-surgical outpatient procedures, and therefore the rehabilitation period is shorter than usual surgical processes. The regenerative quality of stem cells along with its safety of use makes it particularly desirable for foot and ankle arthritis management. Mesenchymal stem cells, which are responsible for forming ligaments, tendons, bones and cartilage, are obtained from a simple harvest procedure. In addition, amniotic derived stem cells obtained from the amniotic sac can also be used for the same purpose. Rush SM. Trinity Evolution Mesenchymal Stem Cell Allografting in Foot and Ankle Surgery. Foot Ankle Spec. 2010;3(3):140-143. Mao F, Xu W-R, Qian H, et al. Immunosuppressive effects of mesenchymal stem cells in collagen-induced mouse arthritis. Inflamm Res. 2010;59(3):219-225. CALL R3 STEM CELL AT (844) GET STEM FOR MORE INFORMATION AND SCHEDULING AT A CENTER OF EXCELLENCE NEAR YOU TO HELP PROVIDE FOOT AND ANKLE PAIN RELIEF AND HELP AVOID SURGERY!